I can’t find a mention of it… but is anyone else blighted by this annoying bug? It makes it much harder to work out whether you should keep a critter or send it off to the prof - when you can’t see what moves it has. As for TMs… they are even more of a lottery than usual! Does anyone know if there’s a workaround? Should I just delete and re-install the entire game and hope the problem disappears? Yeah do that, and also clear the cache. If you have any questions on which pokemon too keep or not, we can tell you what moves are better, ( the specific move damage is the same for all pokemon, same with the energy per second)! My move names came back with the latest version update last night. 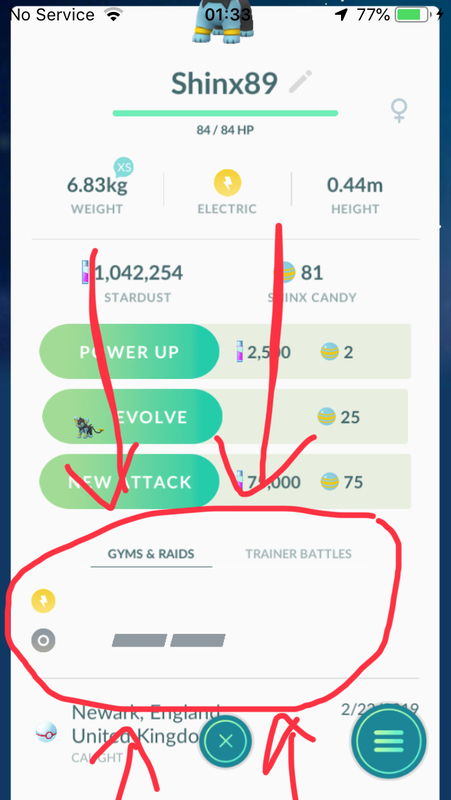 Perhaps Niantic does pay attention to those bug reports after all?